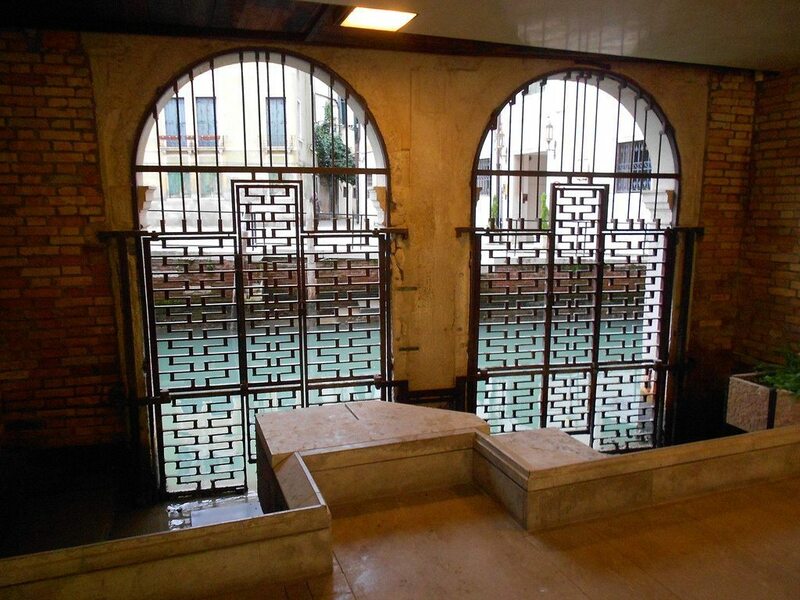 Discover the world of Carlo Scarpa in Venice with Urban Italy’s Carlo Scarpa experience. Carlo Scarpa may just be among some of the most underappreciated architects of the 20th century. 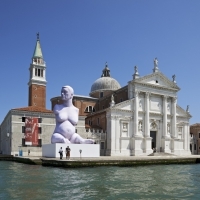 His work is strongly inspired by history, materials, inventions and landscape, as well as both the Japanese and Venetian culture. 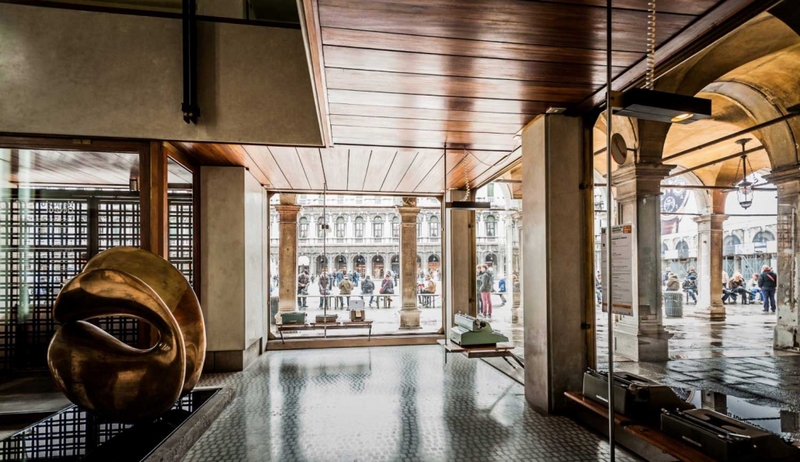 Our private guided tour will show you Scarpa’s most noteworthy works and give a look inside of his life, techniques and influences. Carlo Scarpa is known for his instinctive approach when it comes to materials, combining current manufacturing processes with time-honoured crafts. 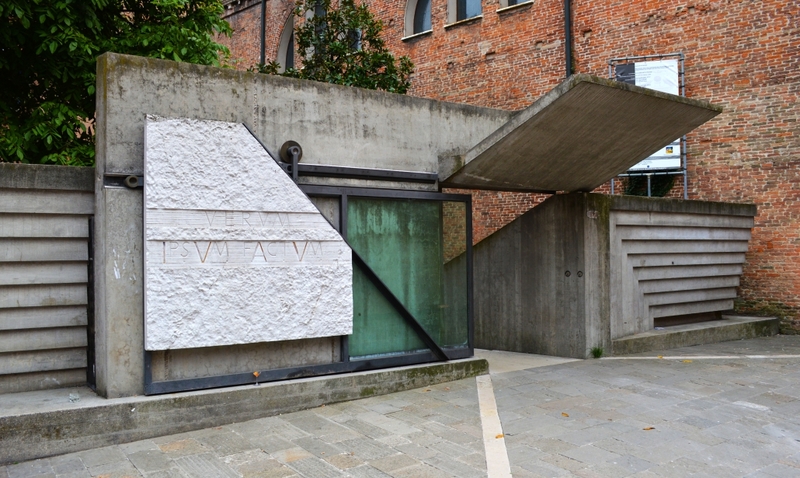 Scarpa is remarkably skilful with combining both a base- and a precious material. He has a great attention to detail, which is nearly unmatched among the modern architects. Scarpa revels in the smallest of details, due to his appreciation of the craft. In 1978 Scarpa passed away at the age of 72 and this was the time he was at the height of his fame. His works were being studied by both architects and students from all over the world. His style had become an example for architects who wished to revive the craft in a contemporary manner. Carlo Scarpa remains a puzzling figure in the world of modern architecture; there are no easy explanations and analyses for his work, nor is his work particularly photogenic. 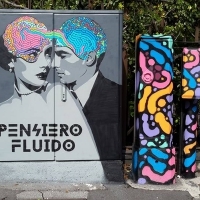 However, his works are definitely a must-see if you are a lover of architecture and design.